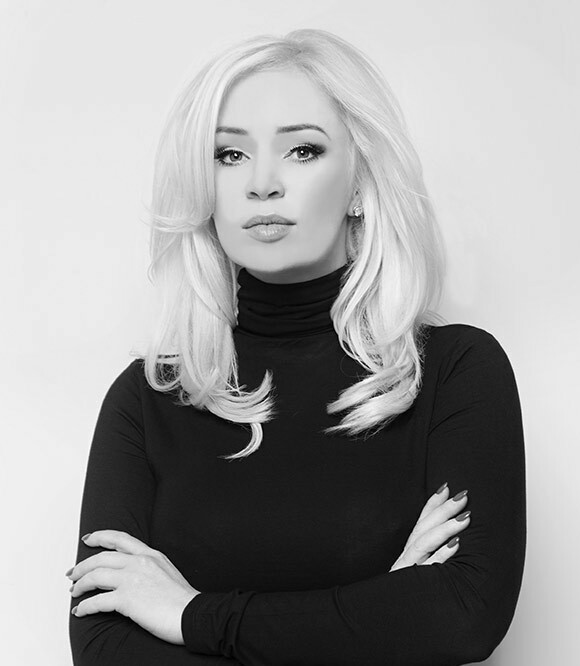 Monika is highly skilled in her field, with over 15 years of experience in aesthetics, skincare, make up artistry and personal training to her credit. Monika takes personal interest in each and every one of her patients and is dedicated to the highest standard of care. She is passionate about helping others, always available to answer any questions and offer helpful suggestions, and is determined to find solutions. Monika strives to create a warm, welcoming, family like atmosphere for her patients and team alike. Monika is continually exploring the latest in medical devices, techniques and treatments and implementing them in her practice to ensure that her patients have access to the latest, most effective treatment options available. Monika believes that the secret to clear, healthy skin is a lifetime commitment – from daily application of sunscreen with minimum SPF of 30, to following a customized skincare regimen and long–term professional treatment plan. For optimal results, Monika advocates the importance of living a healthy lifestyle, including eating a balanced diet, drinking lots of water, getting enough sleep and engaging in regular physical activity. Monika spends her free time with Joe, her loving husband, and their two dogs – Winston and Bentley.